SIP stands for Session Initiation Protocol. It is a communications protocol for integrating multimedia communication sessions. VoIP (Voice over Internet Protocol) phones, also known as SIP phones, are IP (Internet Protocol) telephones that enable your internet service provider to integrate basic phone capabilities with web, email, online chat and more through IP network. In our VoIP Phone Guide, we discuss in details about how to choose the type of VoIP phones that will fit your needs in terms of the features, functions, etc. Note that not all headsets are compatible with your VoIP phones, so be sure to check out the compatibility guide and VoIP headset guide before you purchase! CAN I USE A REGULAR PHONE WITH VOIP? Absolutely! A VoIP adapter, or ATA, is a device that converts analog voice signals into digital IP packets for transport over an IP network. It can also convert digital the IP packets in analog voice streams. Standard VoIP adapters connect to analog telephones via an FXS port. The VoIP adapter then connects to your Local Area Network (LAN) via an Ethernet cable and an RJ45 port. Some VoIP ATAs also feature an FXO port so you can connect to the PSTN. 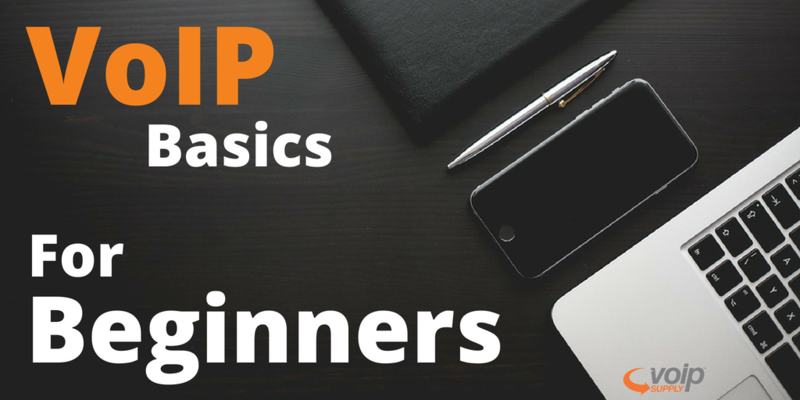 See how a VoIP adapter works in our free guide! Learn more about the types of VoIP systems here! Finding your ideal service provider doesn’t have to be a hassle, follow our guide here to avoid risky providers and find the right level of service you need. A VoIP gateway is a piece of hardware that bridges an IP network and the PSTN. Depending on where the voice traffic originates, it will convert the voice traffic into the proper form for receipt by the destination network. There are two main types of gateways: Analog and Digital. Follow our VoIP gateway guide, you will be able to find the right solution for your application! Do I Need a Session Border Controller? Unique Inspection capabilities and encryption to protect against attacks. Check out our SBCs guide to learn about the types of SBCs and important features. Wireless VoIP phone frees you from the constraints of wires. These VoIP phones either have a built-in WiFi or DECT transceiver unit that connects to an access point or base station. 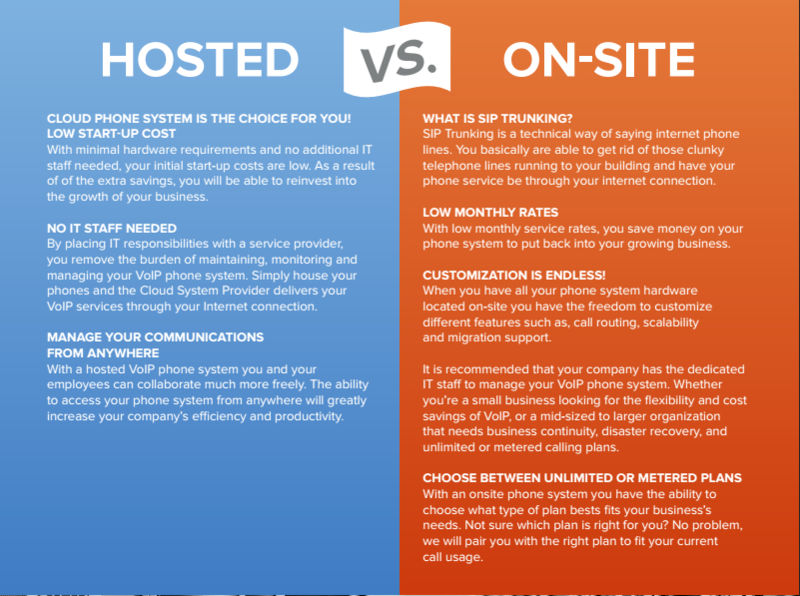 If you need a wireless solution, you have to decide which type of wireless VoIP phone is right for you. 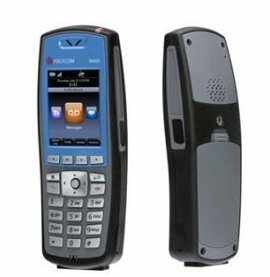 WiFi VoIP Phones or DECT VoIP Phones? Download our free wireless VoIP guide to find out! Depends on your industry and organization, there might be some other VoIP equipment you would want to consider. 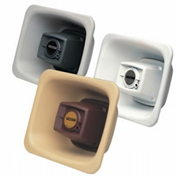 For example, some educational institutions need an IP paging system to stay connected with their students, parents, and faculty; some nursing facilities require secure IP cameras to ensure patient safety. Ready to learn more? Download our VoIP guides for specific topics and keep learning!